The Oakland City Council will hold a special meeting on Thursday to discuss new legislation that, if passed, could prevent cannabis companies who own real estate from displacing existing tenants. The proposed amendments to the city’s cannabis ordinances, Oakland Municipal Code Chapters 5.80 and 5.81, prohibit the issuance of any approvals for cannabis businesses seeking to operate in spaces currently occupied by work-live or residential uses. 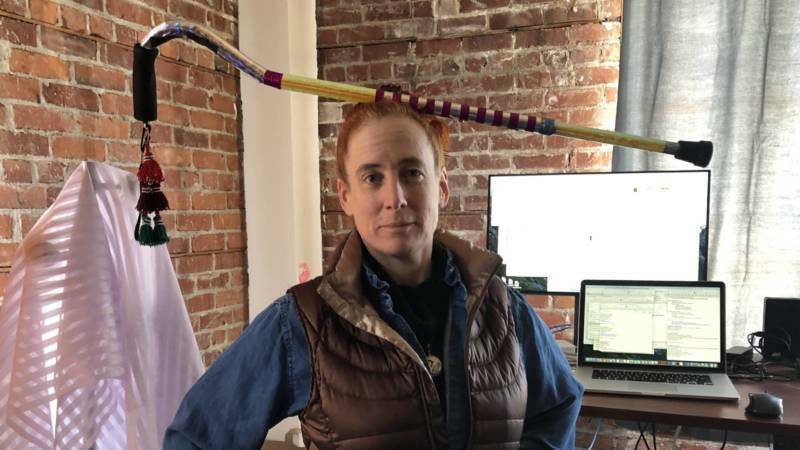 Oakland councilmember Rebecca Kaplan, the co-author of the proposed legislation, says the amendments balance the city’s support of the cannabis industry with protections for work-live spaces, thus supporting a diverse industrial sector in Oakland. "As we're now moving into this new phase as adult recreational use has been legalized in California and there's a lot of growth in the industry, I think it's important that we continue to have responsible regulation that both brings the cannabis industry into effective legal use while also protecting community needs," Kaplan says. The legislation would cover all Oakland renters, but Kaplan says it was inspired by eviction fears of tenants in Oakland’s live-work warehouses, many of whom are artists and creatives. "So it's both about preserving the affordability and vitality of the housing range as well as specifically fostering the arts and creative community," Kaplan says. Kaplan says tenants in around 25 permitted live-work spaces in Oakland's so-called "Green Zone" might be at risk from wealthy cannabis companies snapping up their buildings and then kicking them out. One such building is The Cannery. 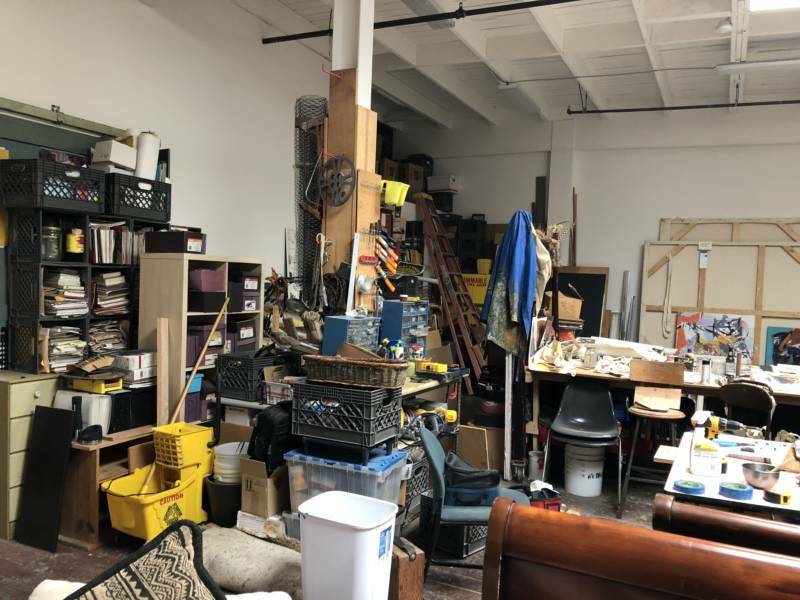 Founded as an arts warehouse by abstract expressionist painter Arthur Monroe in the 1970s, the industrial building in Oakland's Green Zone is home to around 30 creatives. 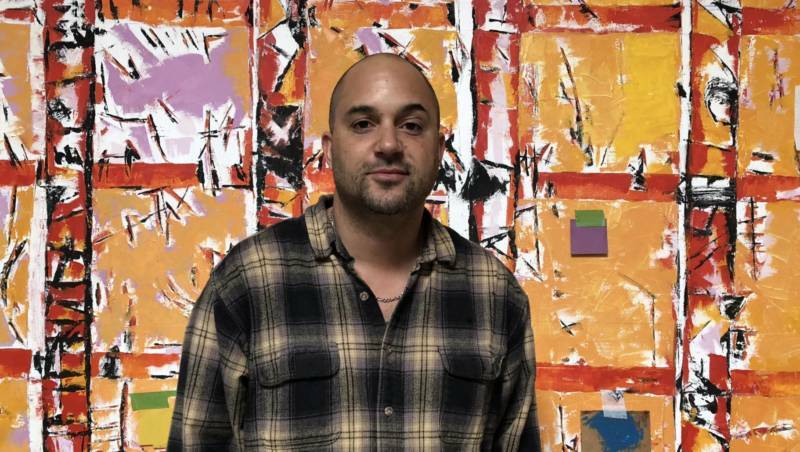 Artist and longtime resident of The Cannery Alistair Monroe (the founder's son) says the new owner of his building, Denver marijuana company Green Sage, has threatened eviction. But they haven't said when. "It's like we're on a walking plank," he says of the climate of uncertainty in his building. "It really caused us a lot of sleepless nights," says artist Rebecca Firestone, who has been a Cannery resident for the past eight years. Alistair Monroe says his father has fallen critically ill as a result of the stress caused by a potential eviction and is now staying at a nursing home in Oakland. "This building means everything to him," Alistair Monroe says. Green Sage did not respond to requests for comment for this story. Kaplan points out that the ordinance amendment does not control eviction law; it only controls cannabis permitting. So if it takes effect, cannabis companies that evict tenants won't be given a permit to operate in the building. 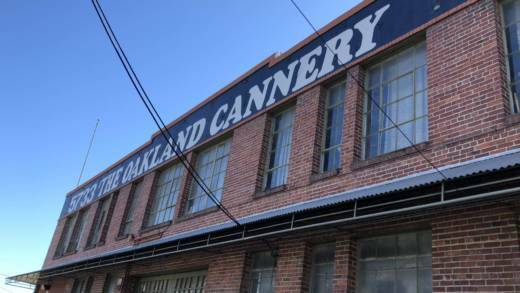 This could save The Cannery's tenants from being forced out. "Anything that slows Green Sage down is a good thing," says Firestone of the proposed legislation. But she doesn't think staying at The Cannery is a given, even if the legislation is passed. "We have to think that this is a bigger battle than just us," Firestone says. "Sometimes even people who lose their battle make it easier for the next people to stay and survive." Cannabis industry attorney Josh Kappel, a partner with the nationwide cannabis law firm Vicente Sederberg, says Oakland’s renters wouldn’t feel so threatened if the city were to allow the companies to spread out beyond designated areas. "Rather, treat them like a lot of other businesses in this city and allow them to operate in more places," Kappel says. "Then you wouldn't see the same land grab." 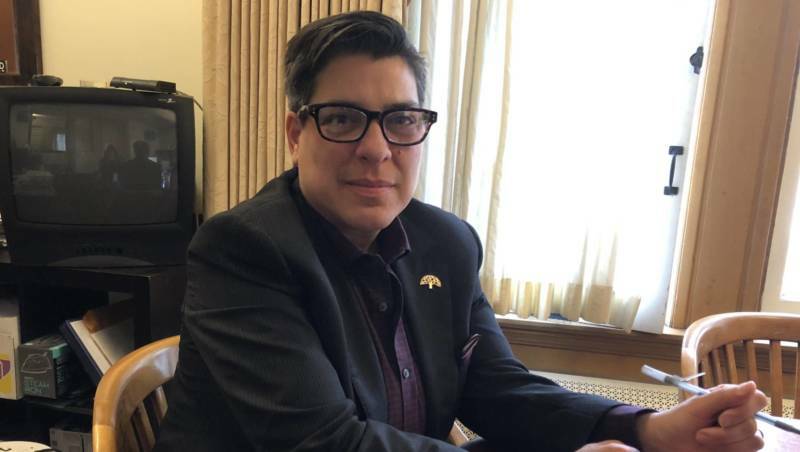 Yet Kappel says he welcomes the city’s proposed measure -- which he says might be the first of its kind in the United States -- as a way to help balance the rights of individuals with those of the marketplace. "That might be a solution in terms of protecting those who are less advantaged and can't compete financially with the economic exuberance of this new cannabis industry," Kappel says. 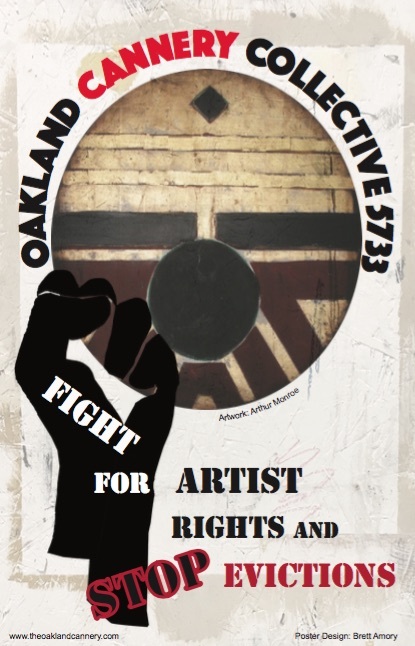 "Especially in light of recent events like the Oakland Warehouse Fire that negatively impacted these artist communities already."